Dowry demand—Customary gifts of gold and clothes to husband cannot be termed as dowry demand. Dowry Death—Demand made about two years prior to Incident— Would not satisfy the requirement of “soon before her death”. Comments Off on Dowry demand—Customary gifts of gold and clothes to husband cannot be termed as dowry demand. Dowry Death—Demand made about two years prior to Incident— Would not satisfy the requirement of “soon before her death”. Dowry Demand—Any such demand made in connection with birth of the child does not fall within the definition of dowry. Comments Off on Dowry Demand—Any such demand made in connection with birth of the child does not fall within the definition of dowry. 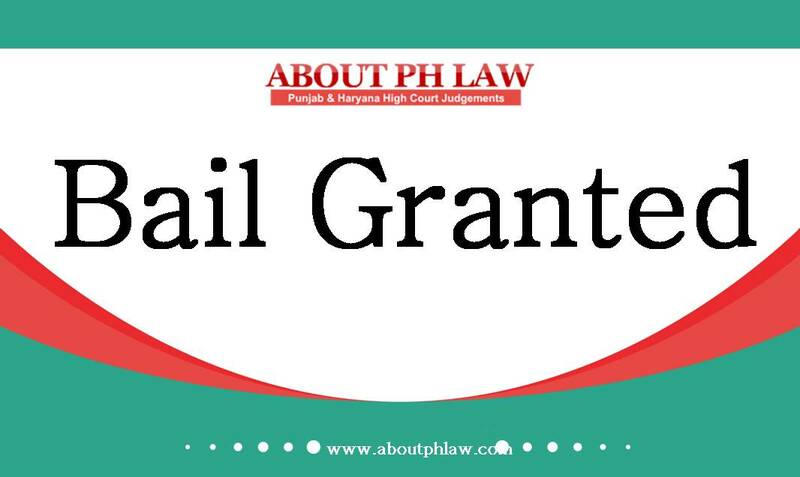 Cruelty to Wife–Arrest–Prevention of misuse of S.498-A IPC—Directions issued that there will be no automatic arrest—Complaint has to be forwarded to a family welfare committee and till committee submits its report there can be no arrest. Cruelty to Wife—Investigation—To be done only by a designated investigating officer of the area. Cruelty to wife—Bail—Recovery of disputed dowry items will not be a ground for denial of bail. Cruelty to wife—Compromise—Quashing—District & Sessions Judge empowered to close the criminal cases with regard to matrimonial discord. Cruelty to Wife—Clubbing of Cases—It would beopen to the District Judge to club all connected cases between the parties arising out of matrimonial disputes. 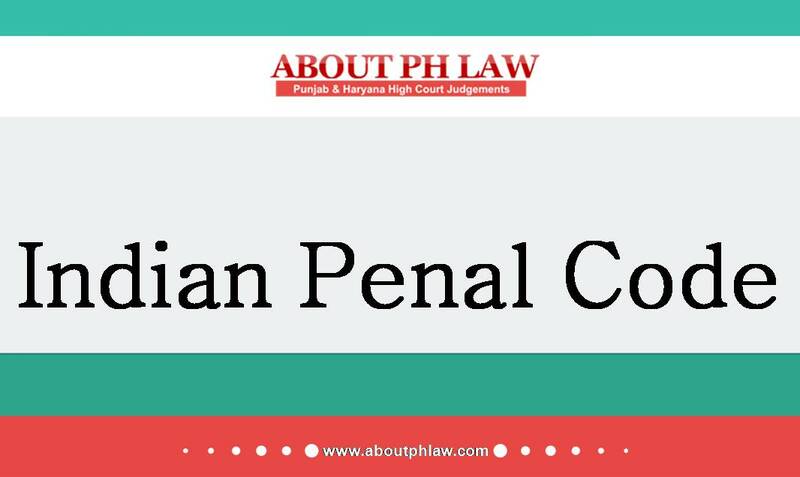 Cruelty to Wife—Prevention of misuse of S.498-A, IPC—Personal appearance of all family members—Trial court ought to grant exemption from personal appearance or permit appearance by video conferencing. Cruelty to Wife—Physical Injuries—Directions issued for prevention of misuse of S.498-A, IPC will not apply to the offences involving tangible physical injuries or death. Comments Off on Cruelty to Wife–Arrest–Prevention of misuse of S.498-A IPC—Directions issued that there will be no automatic arrest—Complaint has to be forwarded to a family welfare committee and till committee submits its report there can be no arrest. Cruelty to Wife—Investigation—To be done only by a designated investigating officer of the area. Cruelty to wife—Bail—Recovery of disputed dowry items will not be a ground for denial of bail. Cruelty to wife—Compromise—Quashing—District & Sessions Judge empowered to close the criminal cases with regard to matrimonial discord. Cruelty to Wife—Clubbing of Cases—It would beopen to the District Judge to club all connected cases between the parties arising out of matrimonial disputes. Cruelty to Wife—Prevention of misuse of S.498-A, IPC—Personal appearance of all family members—Trial court ought to grant exemption from personal appearance or permit appearance by video conferencing. 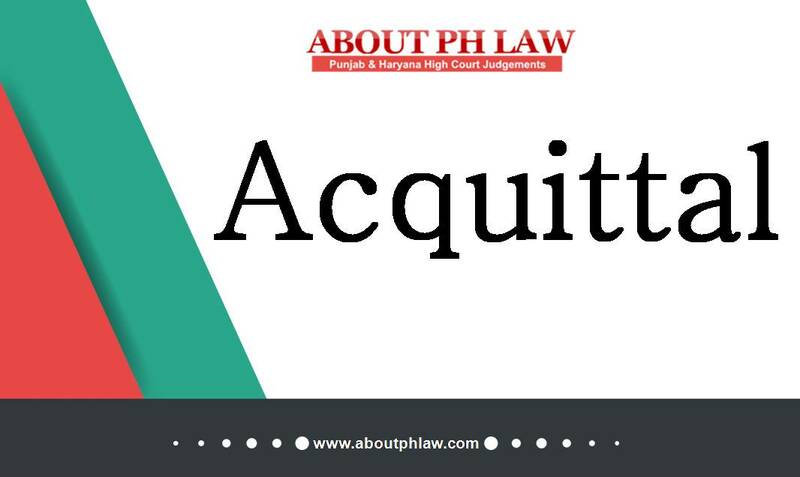 Cruelty to Wife—Physical Injuries—Directions issued for prevention of misuse of S.498-A, IPC will not apply to the offences involving tangible physical injuries or death. Dowry Death– Factum of unnatural death in the matrimonial home and that too within seven years of marriage ipso facto not sufficient to bring home the charge. Comments Off on Dowry Death– Factum of unnatural death in the matrimonial home and that too within seven years of marriage ipso facto not sufficient to bring home the charge. Summoning of additional accused—Dowry Death—Merely, because complainant has named the relatives of husband, they ought not to be summoned. Comments Off on Summoning of additional accused—Dowry Death—Merely, because complainant has named the relatives of husband, they ought not to be summoned.